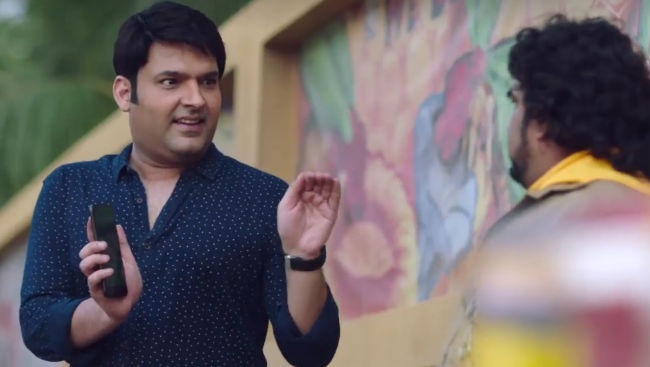 For a long time, fans are desperate to see Kapil Sharma on the small screen. From watching his re-runs to stalking his social media profiles, fans have done it all to get a hint of ‘What’s next’ for Kapil Sharma. Here’s some good news for all those fans. 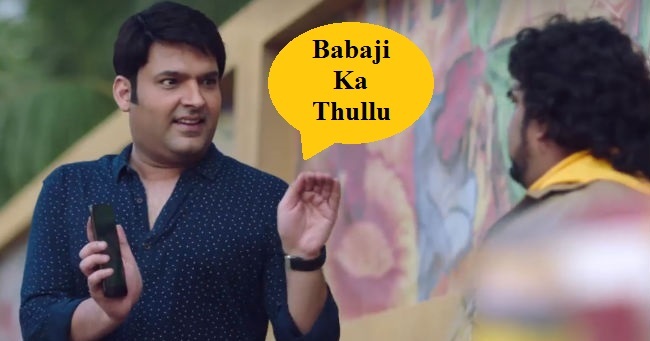 Kapil Sharma’s new show’s promo has been released. The show’s promo is as interesting as Kapil Sharma’s puns. Details about this show of Sony Entertainment Television have not been released yet. But in this promo, Kapil Sharma calls an auto guy but he refuses to take him. Kapil’s mobile rings and the phone comes from Sony and it’s established that he is coming back. It is apparent that this promo Kapil seems to be making fun of himself. What is the name of Kapil’s new show, it has not been told yet. It is said that this will be a game show. 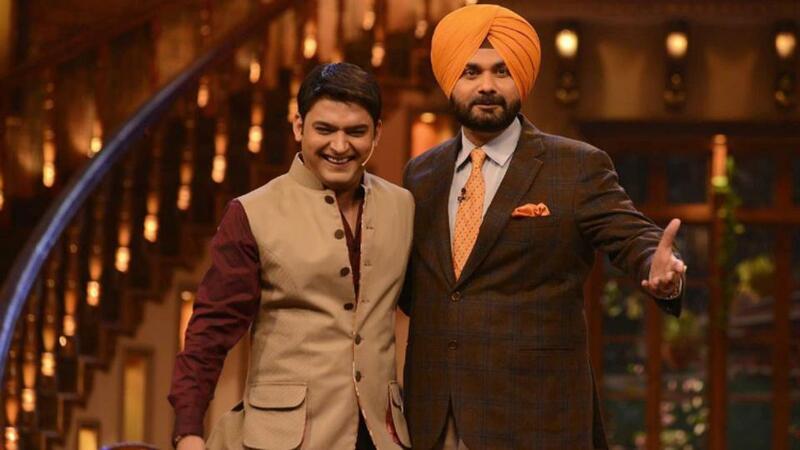 Kapil Sharma had a unique relationship with the audience with ‘Comedy Nights with Kapil’ and ‘The Kapil Sharma Show’. In a stressful life he brought some light moments of laughter and his new show is a guaranteed entertainment as well. Are you excited about his new show? Tell us in comments!